Having misaligned teeth (officially called malocclusion) can be a cosmetic problem or it can be a functional problem and may require orthodontic treatment. For some, a mild misalignment will affect how they feel about their smile, but in terms of dental health, there’s not much to worry about. However, there are instances in which misalignment is severe enough that it affects dental health. 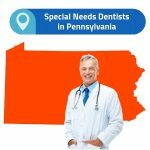 In these cases, your dentist and/or orthodontist will insist the problem be fixed because if not treated it can lead to a variety of serious dental health problems. While it’s a good idea to fix all misalignment through extensive cosmetic or orthodontic treatment such as wearing retainers (everyone deserves to love his or her smile! ), there are only some instances when it’s considered medically necessary. Class 1: occurs when the top teeth are overlapping bottom teeth. This type of misalignment includes a normal bite with a slight overlap. It’s the most common and many people have class 1 misalignment. Class 2: occurs when an overbite is severe. It happens when there is a significant overlap of the top teeth over the bottom jaw and teeth. Class 3: also when there’s an underbite is severe. It causes the lower jaw to protrude forward and the bottom teeth to overlap the top jaw and teeth. Cosmetic misalignment, which usually falls under class 1 malocclusion, occurs when there is some overlap, but it’s not serious enough to cause severe dental problems. Mostly, the problem is cosmetic, which means the person with the misalignment doesn’t like something about their smile. Braces are metal, plastic, or ceramic brackets placed on the teeth with wires that apply gentle and constant pressure to the teeth. 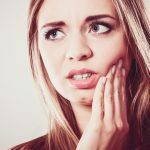 Over time, this pushes them into place without pain (though there are times, especially after braces are tightened) that the pressure can be mildly uncomfortable. 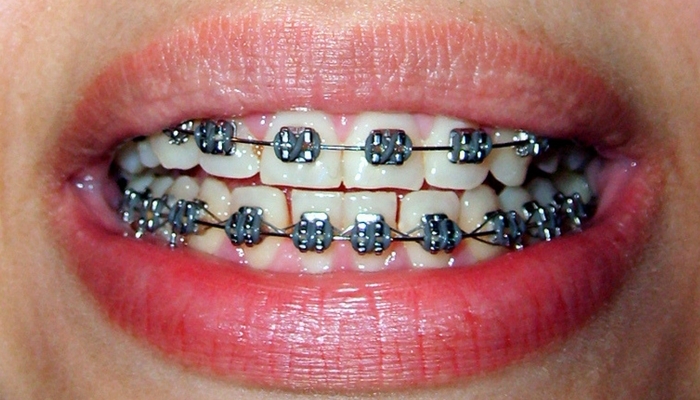 Nowadays, braces come in ceramic so they are the same color as teeth and do not stand out as much as their metal counterparts. Braces are usually worn for several months or years, which is longer than it takes for other straightening techniques to work. 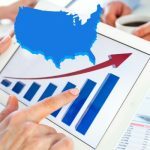 However, traditional braces usually cost less than other options. Invisalign is an advanced method of tooth straightening that requires patients to wear plastic, removable trays that align teeth. The trays are not as noticeable as braces—they’re called “Invisalign” due to their practically invisible appearance—and they work faster than traditional braces. However, Invisalign is more expensive than traditional braces. 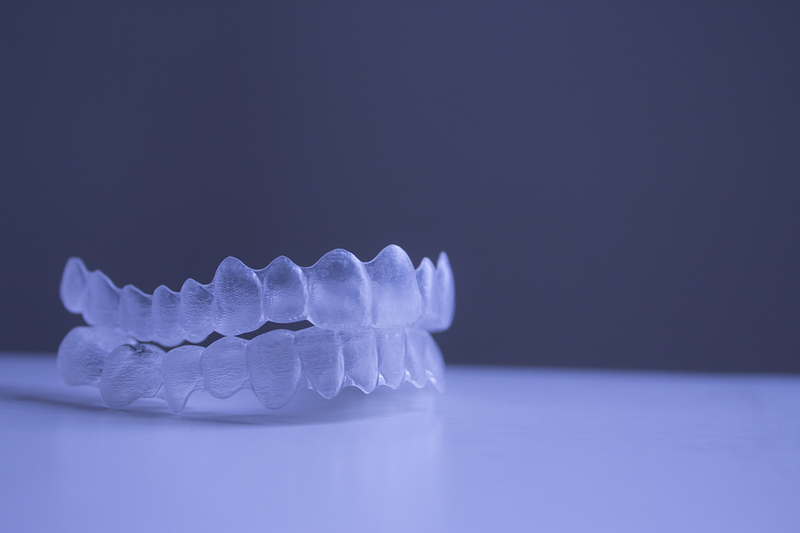 In order for Invisalign to work, the patient needs to have strong teeth and gums. There are some alternatives to Invisalign available as well. Porcelain veneers are thin layers of porcelain material that are placed over teeth. They are the correct size, color, shape, and length of teeth, creating a consistent and “like new” appearance. Veneers are a great way to correct cosmetic misalignment because they also correct problems with gaps, stains, and chipped teeth. Essentially, you’ll have as near to perfect smile as possible when you use veneers. Installation of porcelain veneers can take just a few appointments, so you are not committing to a device you need to wear for months or years. Veneers are cheaper than Invisalign and most braces and give you fast results. In most cases, veneers are durable and last a few decades, but they are not realigning teeth, as is the case with braces and Invisalign. Other methods of correcting misalignment include bonding, accelerated orthodontics, and tooth contouring. Though the problem is sometimes treated the same way as cosmetic misalignment, functional misalignment is a more serious issue, at least in terms of oral health. 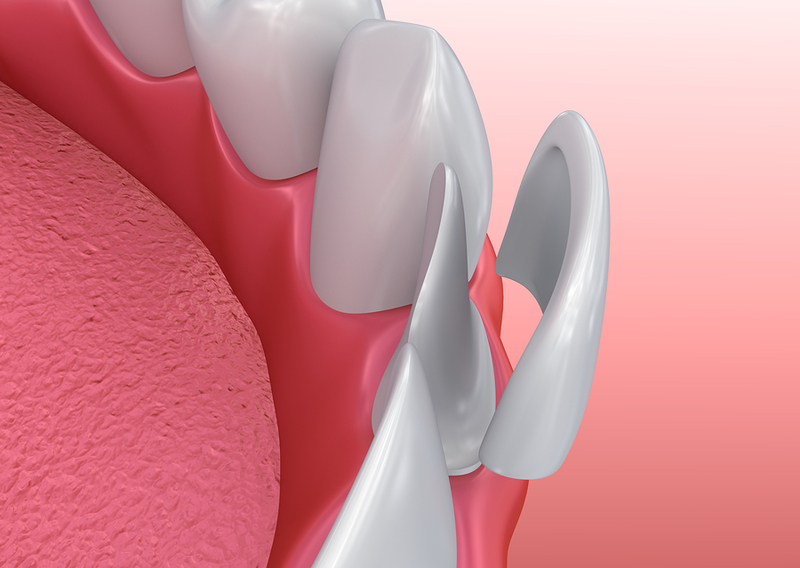 Functional misalignment means that the problem with crooked teeth can lead to other problems. For instance, if teeth are so crowded in the mouth that it’s difficult or impossible to floss or properly remove debris from between teeth, it’s sure to lead to problems with cavities and decay down the road. There might also be problems with over or underbites, which can be painful and cause headaches and other problems. Treating functional alignment problems straighten teeth using a multi-dimensional expansion of the upper and lower palate. It’s more drastic than just shifting teeth into place, though doing so might also be a part of a functional alignment treatment plan. The goal is to create a comfortable alignment of the teeth and positioning of the jaw to prevent problems. Shifting the upper palate in multiple directions improves jaw function and aligns teeth properly, improving the health and function of the bite as well as the look of the patient’s smile. What are the benefits of using functional alignment to correct problems? When Should You Treat a Functional Misalignment? 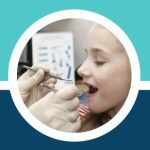 If there is a problem with the alignment of your teeth or your child’s teeth, you should address it as early as possible. Many children are already undergoing corrective procedures as young as six years old. This is especially true when the problems with misalignment are functional and not merely cosmetic. Early treatment provides a stable foundation for permanent teeth and helps patients avoid the need for extensive corrective procedures later in life. Early correction can also prevent secondary problems, such as TMJ disorders or problems with sleep apnea. Whether a problem is cosmetic or functional, it’s important to discuss misalignment with your dentist. Even if you think something is merely cosmetic, it could become a serious problem that requires correction if left untreated. The best thing to do is not ignore or disregard a problem, even if you think it isn’t a big deal. It’s also important to realize that, even though cosmetic issues might not cause functional problems, they are still a problem. Everyone deserves to love their smile and there are more options now than ever before for correcting misalignment problems.